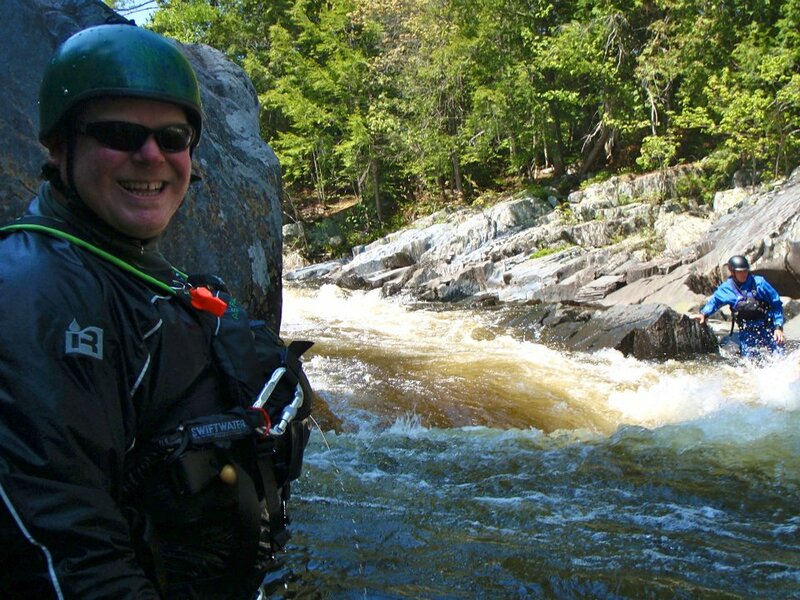 Northeast Whitewater: Moosehead Lake Adventure Destination: So much to do, so little time, so make it count! So much to do, so little time, so make it count! So much to do, so little time, so make it count! 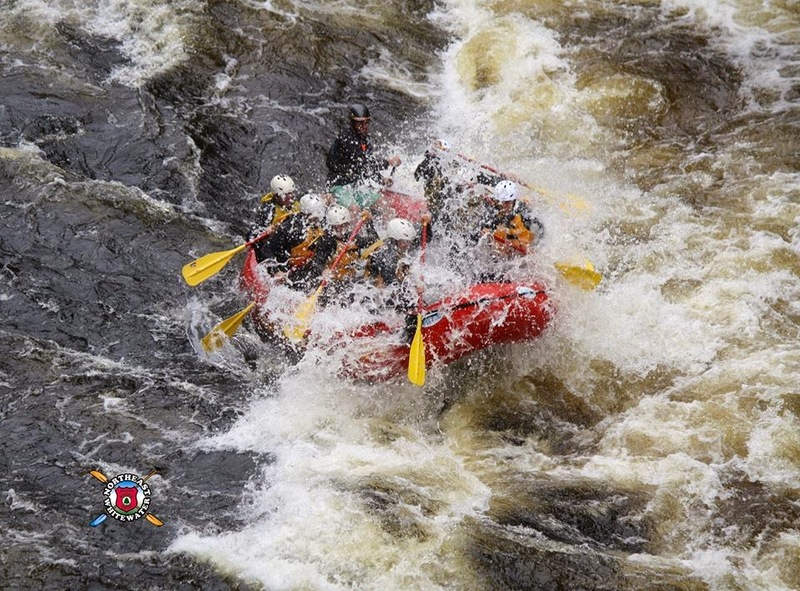 Join Northeast Whitewater Rafting for scenic and wild white water rafting in Maine. We offer daily trips on the Kennebec and Penobscot rivers in Maine. 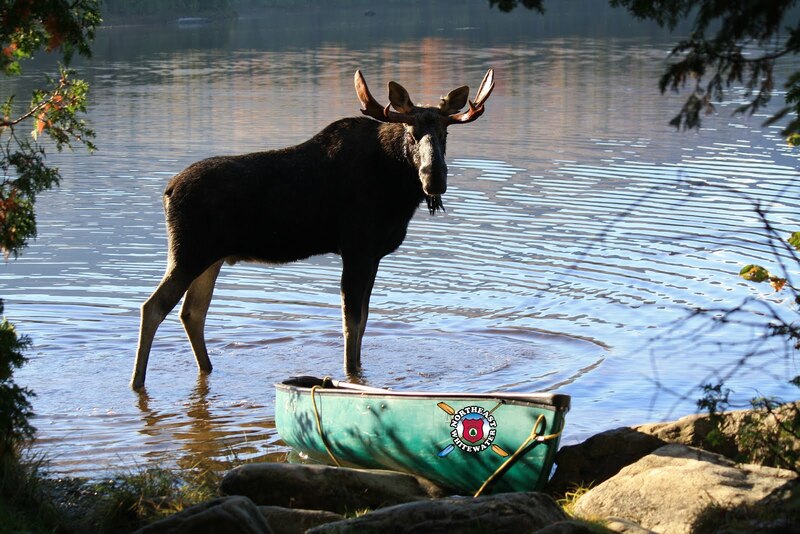 Or, take a milder water based tour in search of our infamous Maine moose. Whatever your style of adventure, we have you covered. Make time, get out and enjoy what Maine's Moosehead Lake Region has to offer.